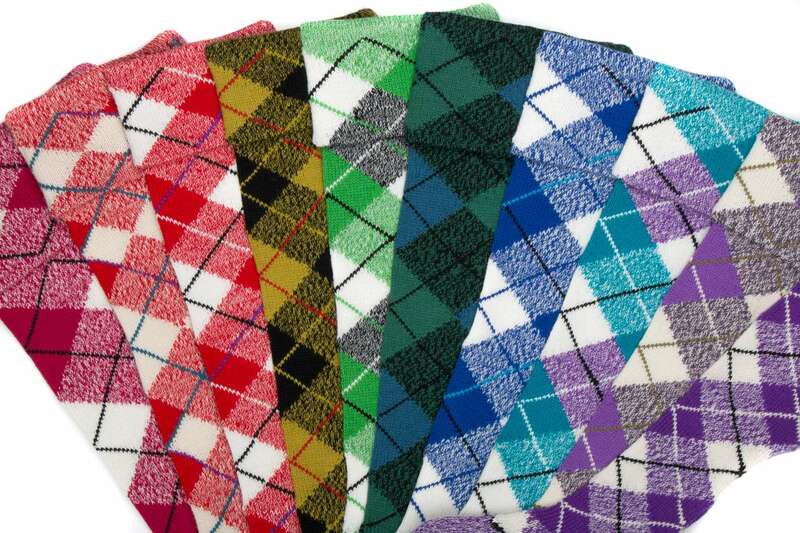 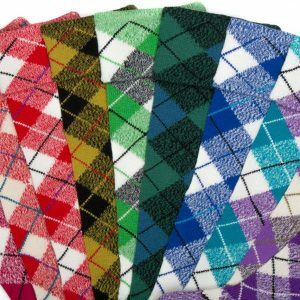 Luxury Highland Dance tartan hose (sock) made to match your own Dress Tartan. 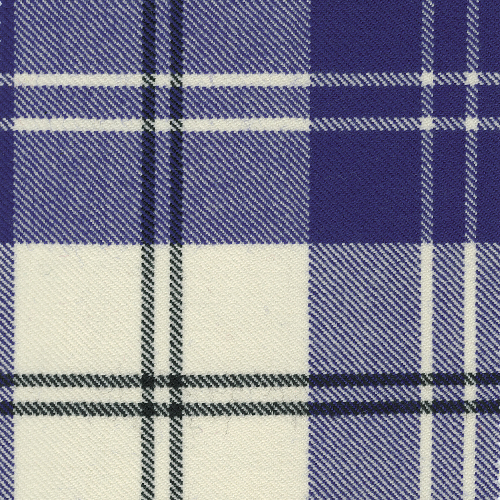 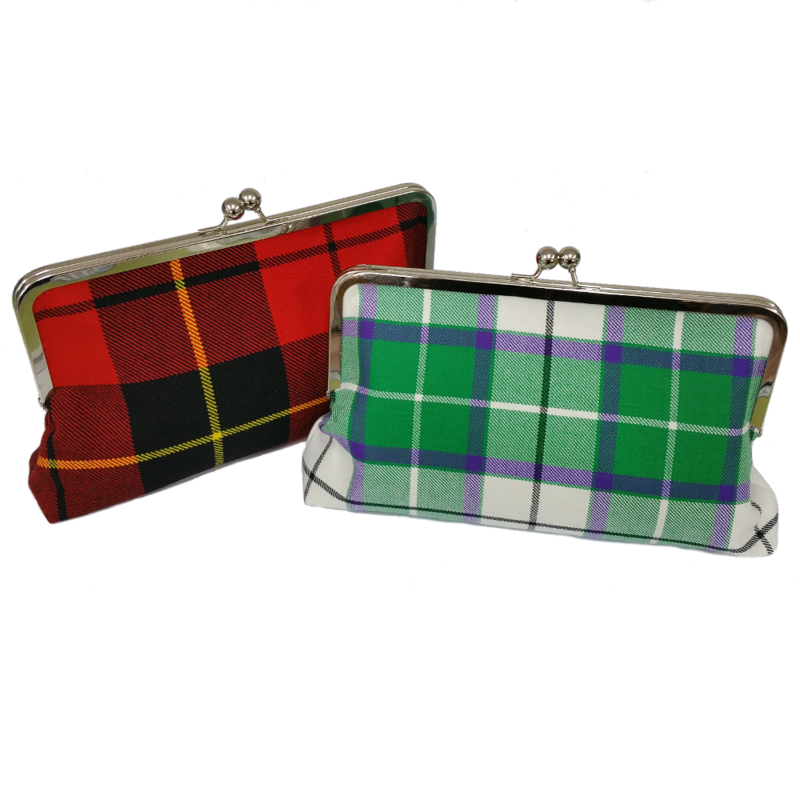 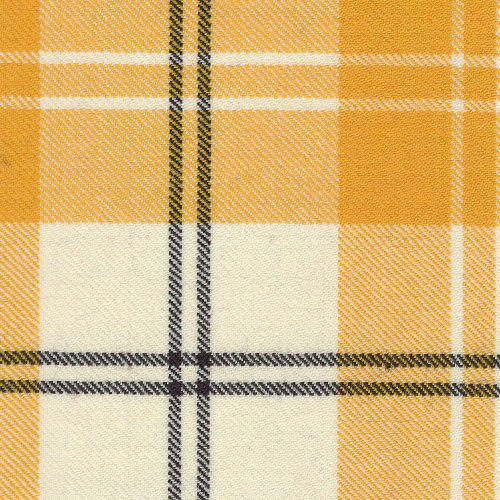 To enable us to provide a perfect match, a swatch of your tartan is required. 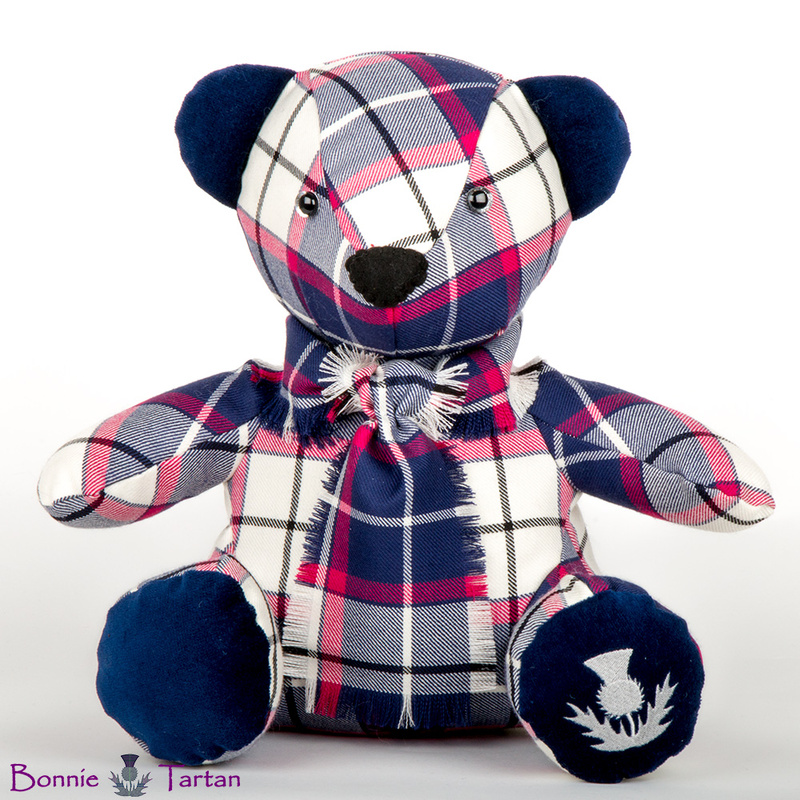 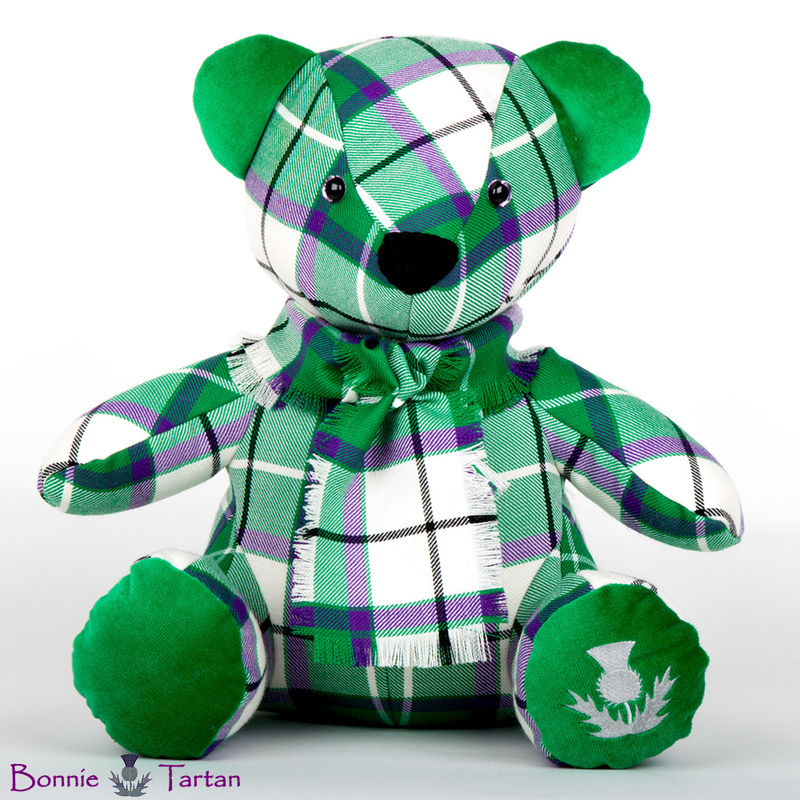 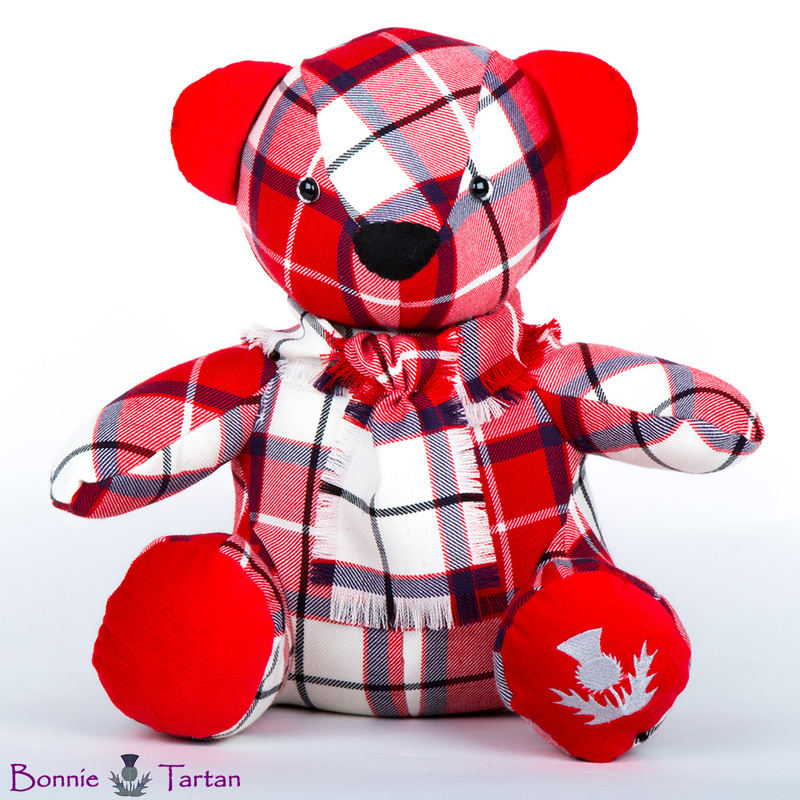 Please send a sample of your labelled tartan to us. 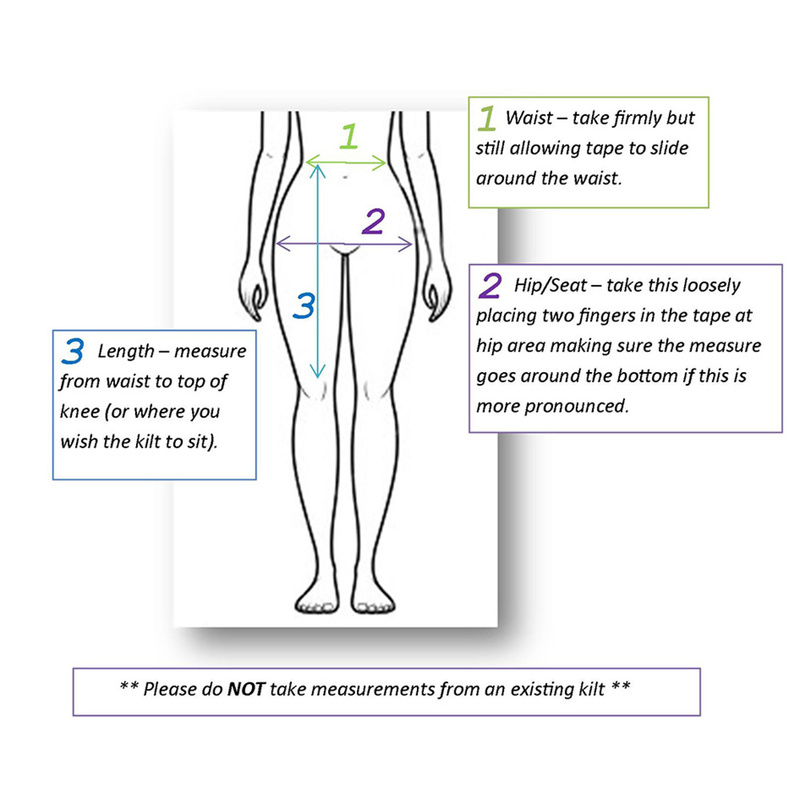 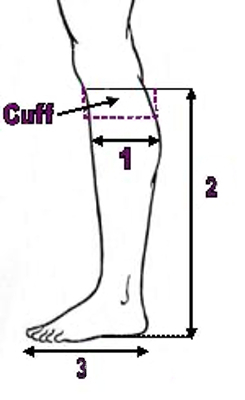 A sample size is approximately 8″x 8″ (20cmx20cm).